Everyone knows to wash their face daily and drink plenty of water for clearer skin, but did you know that there are other practices you can add to your regular routine to help improve your overall skin health? Start doing these things to reduce your chances of breakouts and improve the overall look and health of your skin! Clean your makeup brushes. 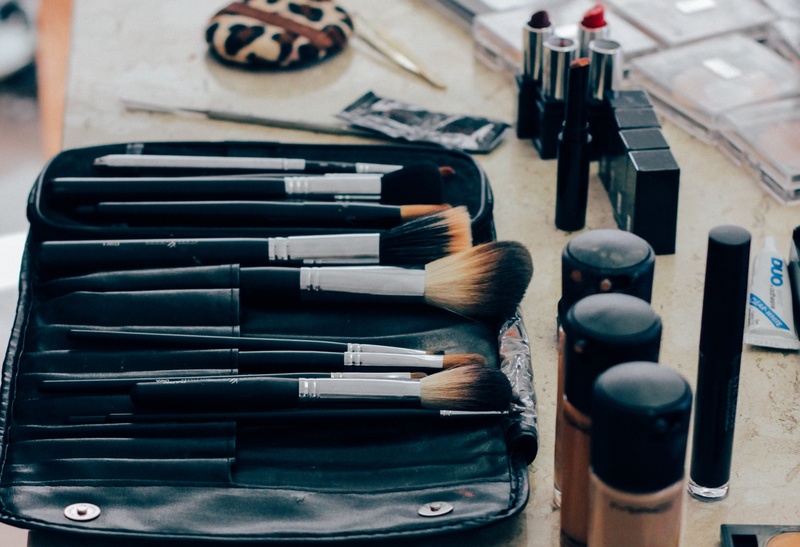 Brushes used to apply concealer or foundation should be cleaned with a mild soap once a week while eyeshadow application brushes should be cleaned twice a month. All other brushes should be cleaned monthly. Even though these brushes are applying makeup, they are also picking up dirt, oil, and dead skin cells from your face and are being redeposited with your next application. Cleaning your brushes regularly will also help to extend their life too. Sunscreen everything. Its not the sun that concerns us but rather the UV rays it gives off that can lead to premature signs of aging and skin cancer. Protect your skin by apply sunscreen daily – even on overcast or rainy days. You can add extra protection by using makeup products with SPF protection built in. Avoid extreme heat. Don’t just dodge the sun – sit a little further back from fireplaces or heaters to avoid the excess heat from drying out your skin and damaging cells. This also applies to the super-hot shower you enjoy – take it down a notch and your skin and hair will thank you. Keep it basic. Skip the fad routines and products – most of the time they don’t live up to the expectation and when your current routine already works, why fix something that isn’t broken? Get some sleep. “I get enough rest every night” says rarely anyone ever. Sleep allows the body to quite literally “recharge itself”. The brain, immune system, and even your skin can greatly benefit from regular good nights’ sleep. Eight hours is ideal but for many not always possible, so try to get at least 6 hours of solid sleeping. Don’t forget to change your sheets and your pillowcase at least once a week. Do you know how much skin is shed while you sleep? Well, perhaps you don’t want to know… just change the linens and reap the benefits of a clean place to rest!